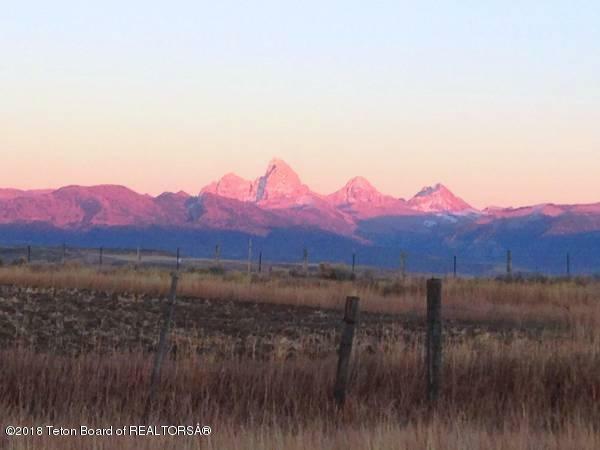 Elevated land with unobstructed Three Peak Teton Views and stunning 360 views of the entire valley and the Big Holes. 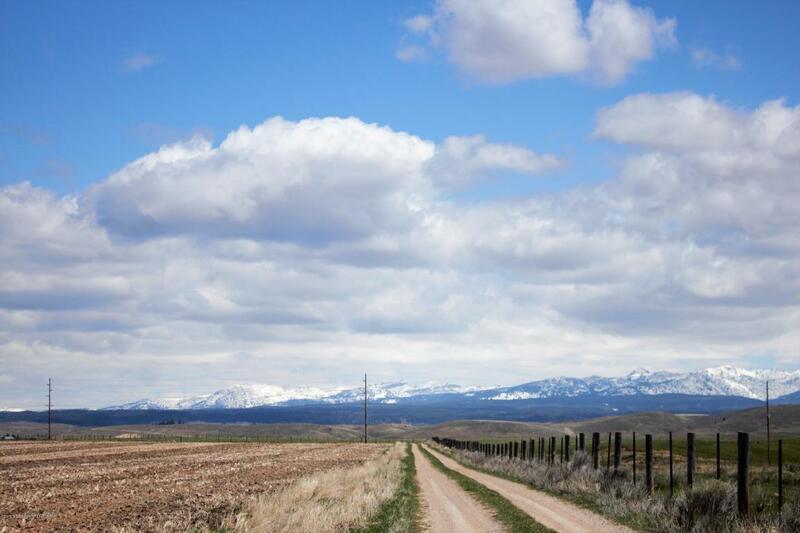 Surrounded by farm and beautiful grazing land to the east, north and south. 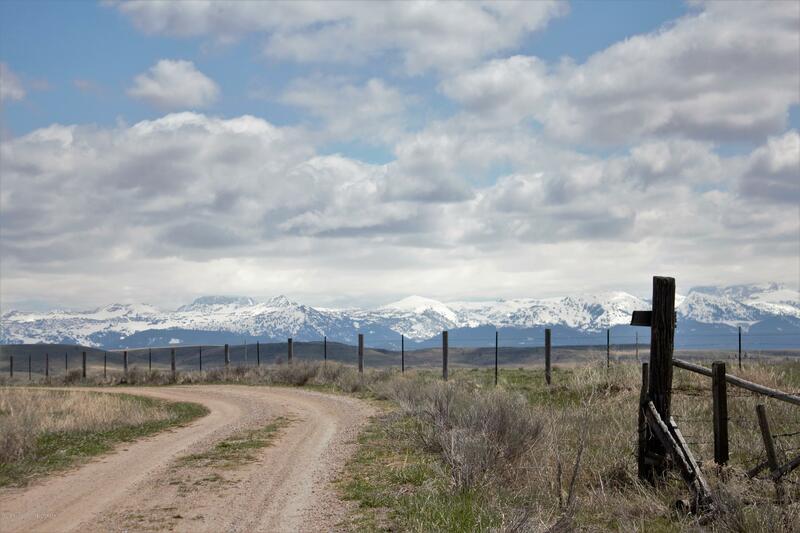 Private drive and easy access on a county road are just a few reasons why you should come take a look at this amazing property with two building permits. 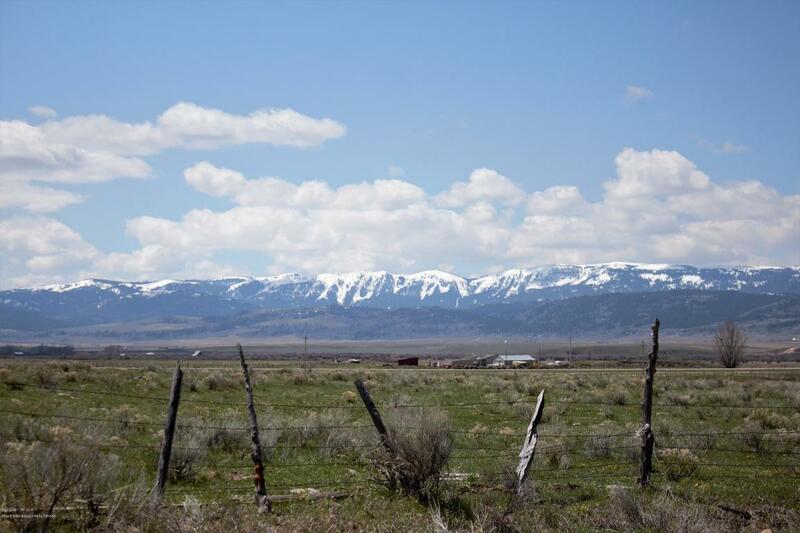 The property has character and multiple opportunities for breathtaking building sites with view. No CCR's with multiple use and building options.